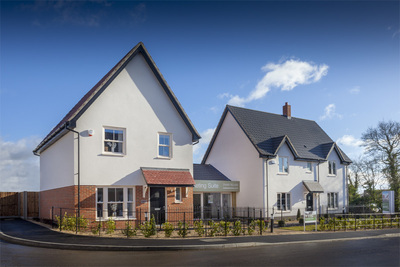 Lovell Homes development at former station on track for success - now more than a third sold! Find out more by coming along to the Help to Buy event on 30 June. 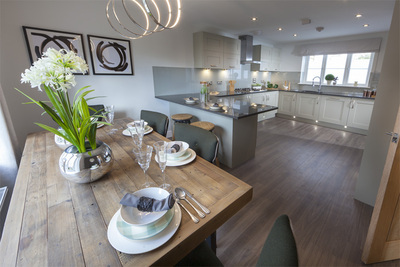 Alternatively, the marketing suite and two show homes are open from 10am to 5pm, Thursday to Monday, at Old Station Road, Mendlesham, Suffolk IP14 5RT. More information available at lovellnewhomes.co.uk.